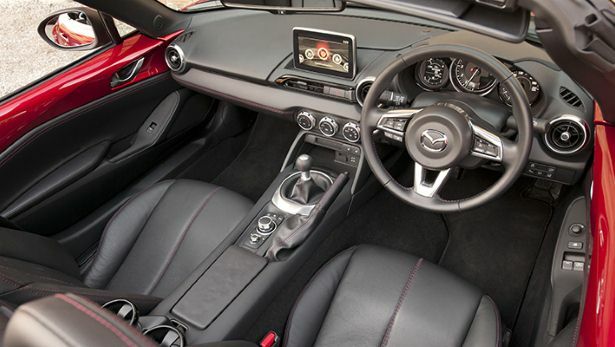 Set to finally make it to Australian shores in the second half of this year, the highly anticipated fourth generation Mazda MX-5 is one of the most exciting things that 2015 has to offer for car lovers. 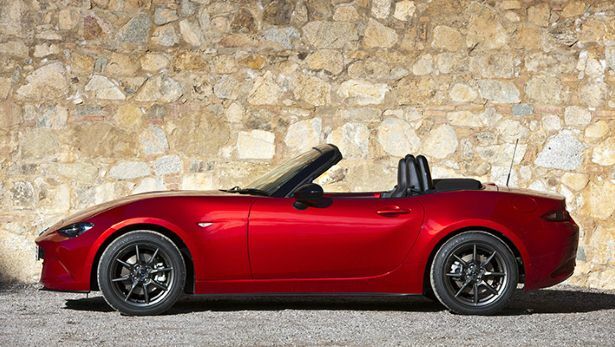 In 1989 when the first MX-5 came out, Mazda revolutionised the roadster industry; it rebirthed a love for a lightweight, sporty and fun car to drive. Since then, they’ve been shaping and moulding their neat little number to continually create something that has, for the most part, kept people excited… but now, they’re risking it all by hitting the refresh button. Mazda has made the supremely bold decision strip things back to basics and basically work from a clean slate. While it’s still not so far gone from the car you’ve grown to know and love, it is probably a lot closer to the original 89 than it is the last generation first introduced in 2005. So how exactly does it compare? 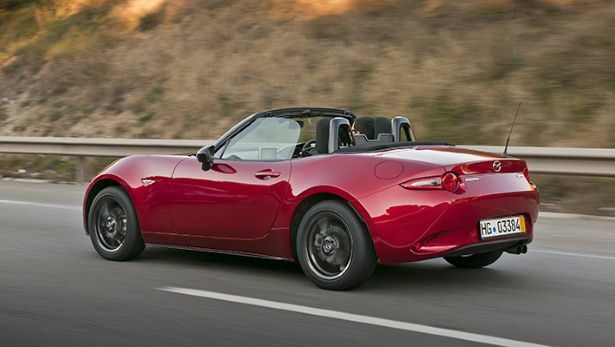 It’s still got a lot of the elements that keep it grounded as an MX-5, like its 1.5litre engine. It’s not going to be the most powerful engine you’ll ever feel, but the fact that it’s super light and nimble still creates an exhilarating drive, according to early reports. Right now it’s hard to estimate how much it’ll go for, but Mazda have committed to sticking below the $40,000 mark so you can expect it to be hanging around up there. Pretty reasonable for this fun little number; and if you need extra cash there’s always the option of selling your old car to Are You Selling!